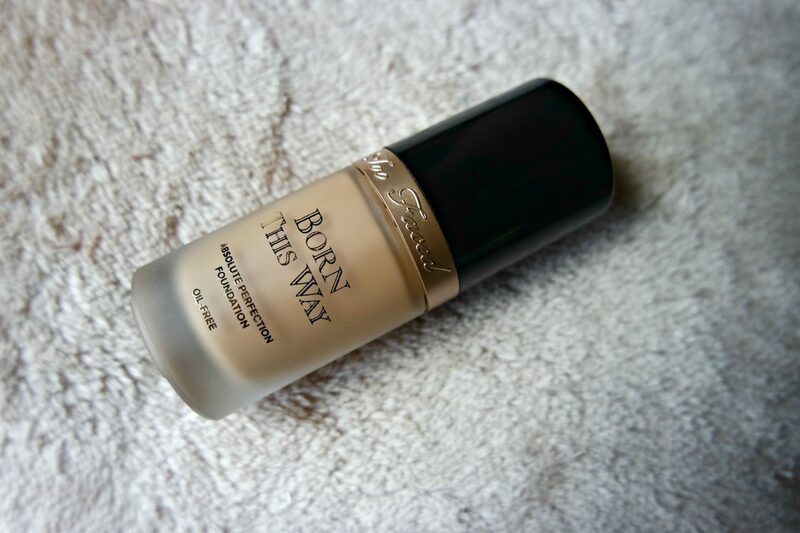 Born This Way is the newest addition to the Too Faced foundations. This oil-free foundation is supposed It is supposed to blur imperfection, make your skin look perfect while giving a natural natural finish. It is a medium-to-full coverage foundation, which I always find difficult to look natural. 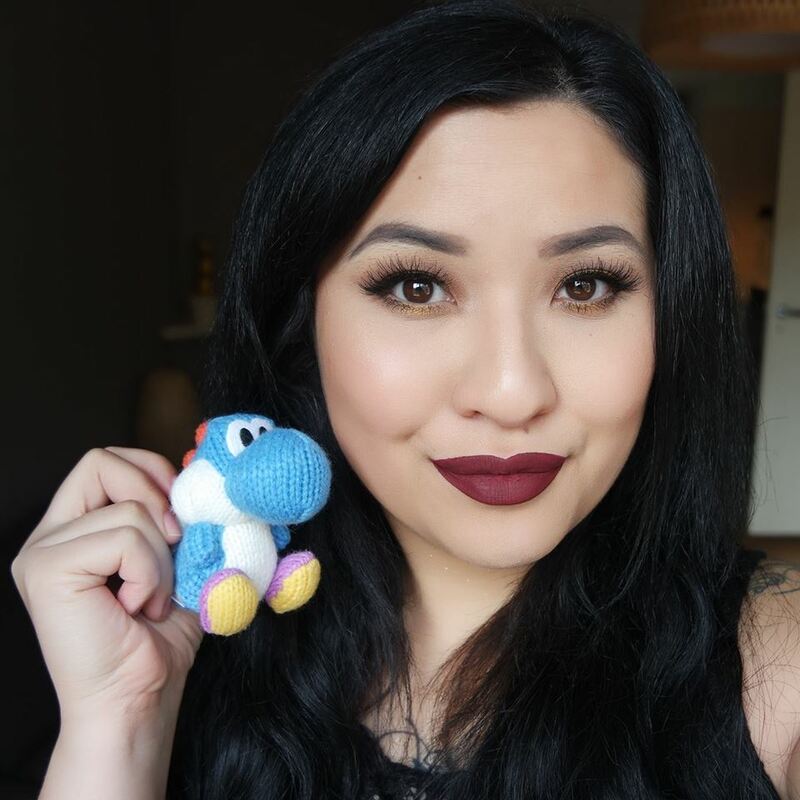 For this reason, I was very curious to try out the Too Faced Born This Way Foundation. The L.A. Girl Glazed Lip Paint is a hybrid of a lipstick and lipgloss, give the intensely pigmented appearance of a lipstick, a super glossy finish of a lipgloss. There are 18 different shades from nudes to bright and trendy colors. I’m going to review the L.A. Girl Glazed Lip Paints in the shades Blushing, Seduce and Daring. A face primer is essential as a base to prime your skin for foundation and makes the foundation last even longer. One of my favorite primers is the Smashbox Photo Finish Primer Water, which I’m going to review for you today. House of Lashes is a brand that makes beautiful False Eyelashes in many different styles. These lashes are hand-crafted and either made from 100% human hair or cruelty-free synthetic fibers. I’m going to review several House of Lashes False Eyelashes in the styles Siren, Bambie, Pixie Luxe, Iconic and Precious.